Owned & operated by Megan & Tyler Davis, our goal is not just to produce great cheese from the South, but great cheese of the South. Our goal is to support grass fed dairying practices which utilize rotational or managed grazing. A practice of rotating animals through different pastures to balance plant and animal health, building soil and ecology through proper management. 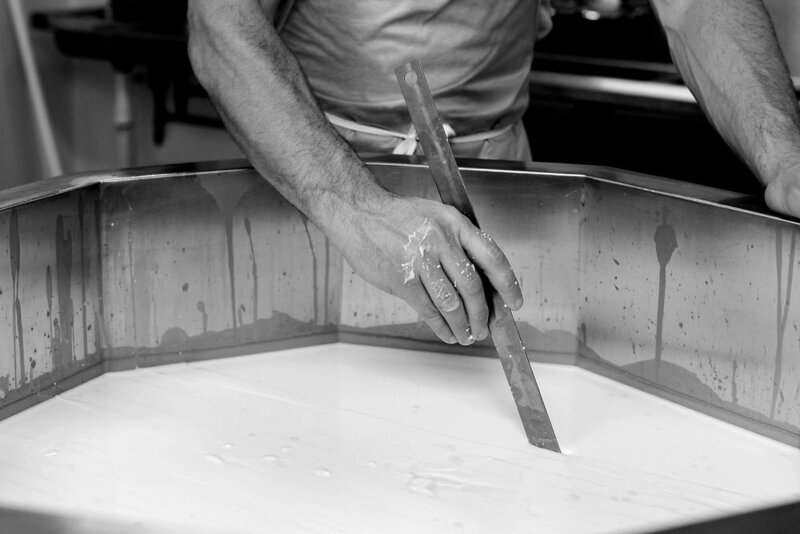 With a passion for good food grown well and a desire to work with our hands, Hobo Cheese Co. was born. The journey is just beginning. We’re producing unique cheese from the South. Check out what we have available! Hobo Cheese Co. is on the move! Check out where you can find our cheeses. Thank you for signing up! Stay tuned for news and updates.